The Open Science Monitor is a website with visualizations and other tools that track trends in areas that have consistent and reliable data, specifically: open access, open research data, open scholarly communication and citizen science. 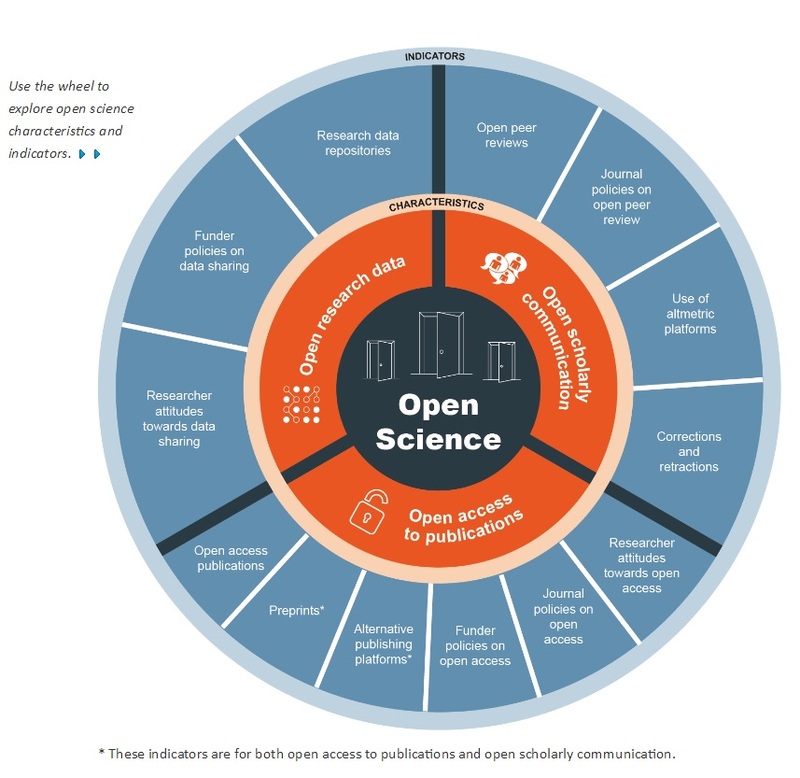 The Open Science Monitor provides a way to assess developments in open science. Users can track trends in open science activities over time and comparatively between countries and scientific disciplines. The monitor is a pilot project for the European Commission to test the viability and value of assessing open science activity in Europe and beyond.